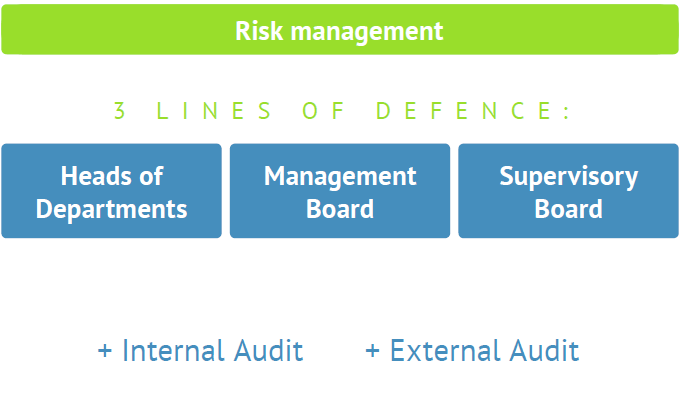 Our recent surveys showed that our investors would like to have a better understanding on how Bondora is managed and its risks mitigated. Therefore we will be sharing a lot of behind-the-scenes information on Bondora with our investors over the coming months through our blog and website. 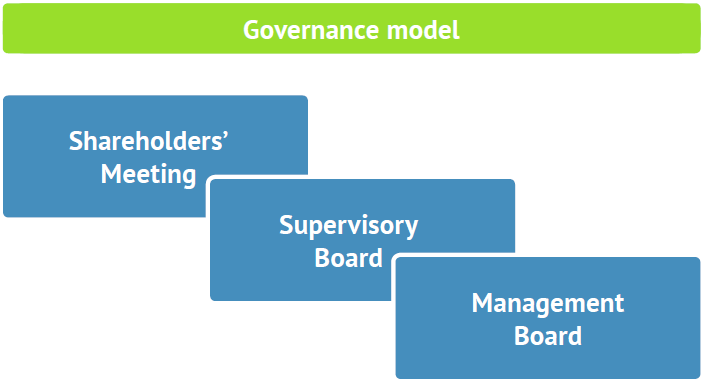 Today we have put together a high level view on how governance and risk management is handled within Bondora.